So the Galaxy S line of phones I get, but not the Nexus S and Galaxy Tab. The Nexus S may have curved corners, but just about every smartphone on the planet has those these days. And the Galaxy Tab isn’t even near the size of the iPad, nor does its UI look anything like iOS. 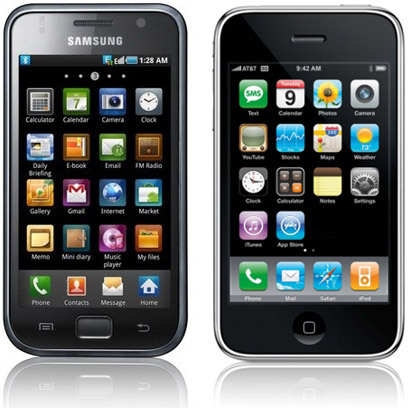 If Apple plans to sue Samsung over those devices, then they might as well start suing everyone. Silly mobile industry.